Come on out this Saturday for Hatboro’s Annual car show. 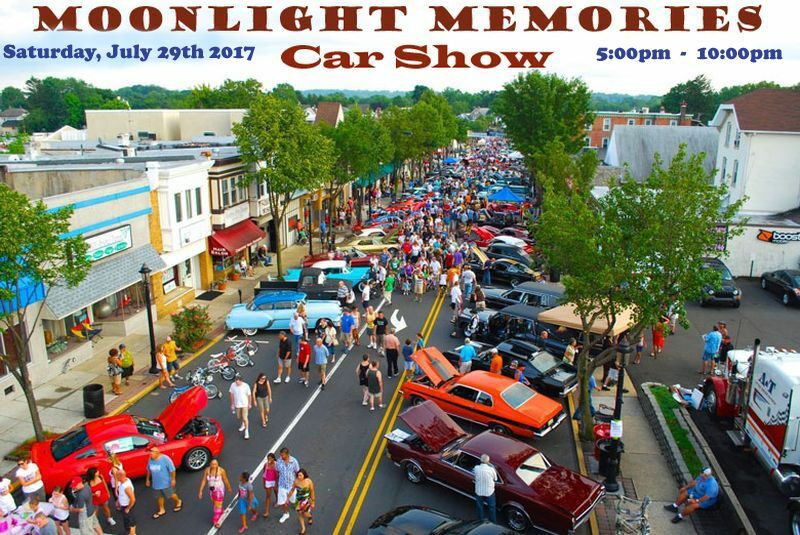 This year the Moonlight Memories Car Show is celebrating its 25th year and it is sure to be another great one. The show starts at 5:00pm and runs till 10:00pm. Come on out have some fun and check out all the awesome cars and trucks. See you there!! !